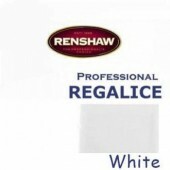 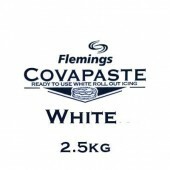 Flemmings prepacked Brilliant White Sugarpaste for covering cakes. 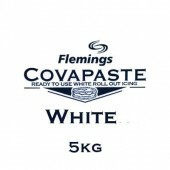 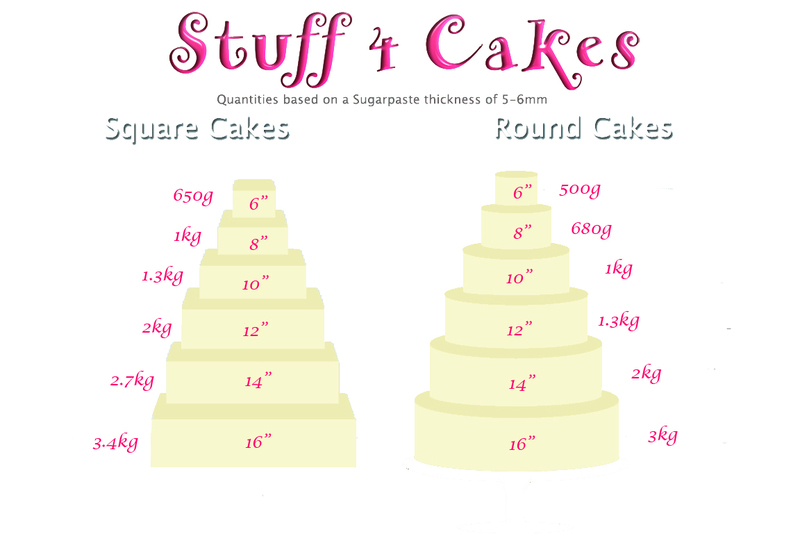 Covapaste is superb to work w..
Flemmings prepacked Ivory Sugarpaste for covering cakes. 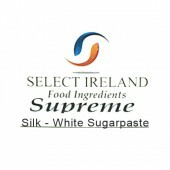 Covapaste is superb to work with & ..
Supreme Silk White Sugarpaste manufactured by Select Foods in Cork, Ireland. 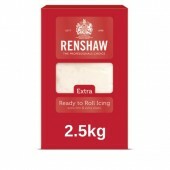 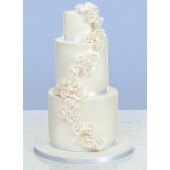 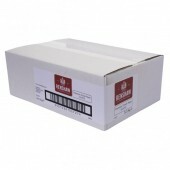 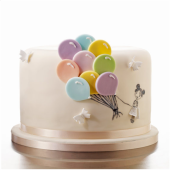 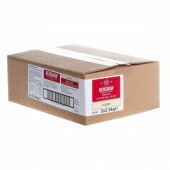 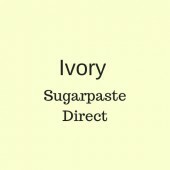 Supreme Silk is a be..
Supreme Silk Ivory Sugarpaste manufactured by Select Foods in Cork, Ireland. 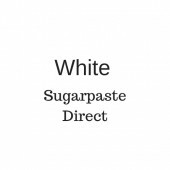 Supreme Silk is a be..